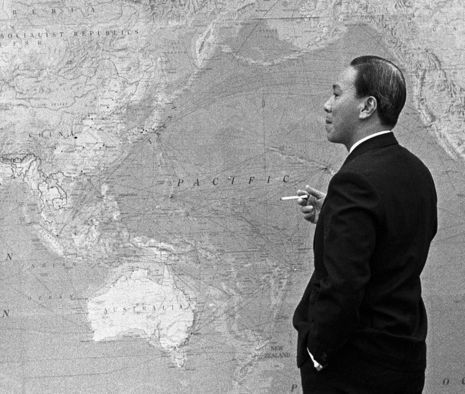 Any offensive planning by the U.S. was, however, limited by the passage on 29 December 1970 of the Cooper-Church Amendment, which prohibited U.S. ground forces and advisors from entering Laos. Dewey Canyon II would, therefore, be conducted within territorial South Vietnam in order to reopen Route 9 all the way to the old Khe Sanh Combat Base, which had been abandoned by U.S. forces in 1968. The base would be reopened and would then serve as the logistical hub and airhead of the ARVN incursion. U.S. combat engineers were tasked with clearing Route 9 and rehabilitating Khe Sanh while infantry and mechanized units secured a line of communications along the length of the road. 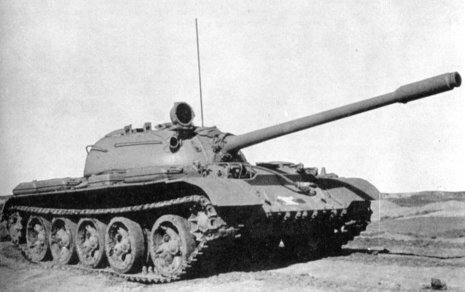 American artillery units would support the ARVN effort within Laos from the South Vietnamese side of the border while Army logisticians coordinated the entire supply effort for the South Vietnamese. 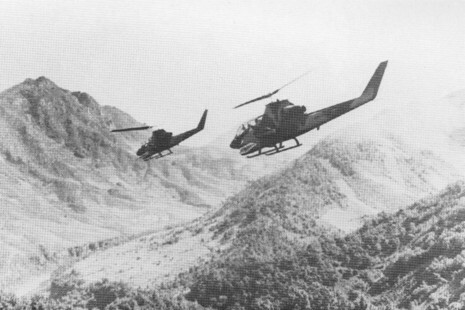 Air support for the incursion would be provided by the aircraft of the U.S. Air Force, Navy, and Marine Corps, and U.S. Army aviation units were tasked with providing complete helicopter support for the ARVN operation. U.S. forces earmarked for these missions included: four battalions of the 108th Artillery Group; two battalions of the 45th Engineer Group; the 101st Airborne Division; six battalions of the 101st Aviation Group; the 1st Brigade of the 5th Infantry Division (reinforced by two mechanized, one cavalry, one tank, and one airmobile infantry battalions; and the two battalions of the 11th Infantry Brigade of the 23rd Infantry Division. On the morning of 30 January, armor/engineer elements of the 1st Brigade of the U.S. 5th (Mechanized) Infantry Division headed west on Route 9 while the brigade's infantry elements were helilifted directly into the Khe Sanh area. By 5 February, Route 9 had been secured up to the Laotian frontier. Simultaneously, the 101st Airborne Division began a feint into the Ashau Valley in order to draw PAVN attention away from Khe Sanh. At the combat base, poor weather, obstacles, land mines, and unexploded ordnance pushed the rehabilitation of the airstrip (estimated by U.S. engineers at four days) a week behind schedule. As a response, a completely new airstrip had to be built and the first aircraft arrived on 15 February. PAVN resistance was almost nonexistent, and American casualties were light. 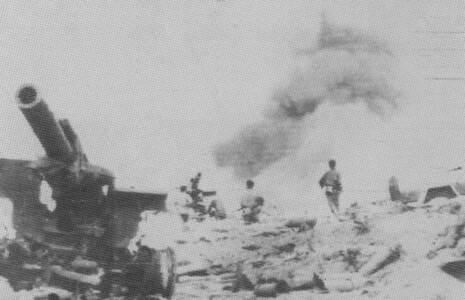 With no previous allied presence around Khe Sanh, however, the North Vietnamese had seen no need to maintain large forces in the area. General Sutherland believed that the advance to Khe Sanh had been a race between American and PAVN forces, and the U.S. had won. 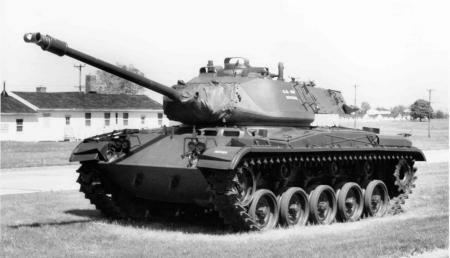 In order to preserve the security of the upcoming South Vietnamese operation, General Abrams had imposed a rare press embargo on the reporting of troop movements, but it was to no avail. Communist and non-American news agencies released reports of the build-up and even before the lifting of the embargo on 4 February, speculation concerning the offensive was front page news in the U.S. As had been the case during the Cambodian campaign, the government of Laos was not notified in advance of the intended operation. Prime Minister Souvanna Phouma would learn of the invasion of his supposedly "neutral" nation only after it was under way. In Dewey Canyon II, the vanguard of the U.S. 1st Brigade, 5th Infantry Division, an armored cavalry/engineer task force, cleared the road from Vandegrift Combat Base (southwest of Cam Lo in the region south of the DMZ) along highway Route 9 toward Khe Sanh. The area was cleared so that 20,000 South Vietnamese troops could reoccupy 1,000 square miles of territory in northwest South Vietnam and mass at the Laotian border in preparation for the invasion of Laos. In accordance with a U.S. congressional ban, U.S. ground forces were not to enter Laos. Instead, the only direct U.S. support permitted was long-range cross-border artillery fire, fixed-wind air strikes, and 2,600 helicopters to airlift Saigon troops and supplies.